Enhance your kitchen interior with modern kitchen tap fixtures. Upgrade your tap, sink or kitchen splashback with a premium product from our selection. Our products are reflective of the latest trends and are created with high quality materials, such as stainless steel. We stock the most popular products from brands who are experts in delivering durable products with the latest design. Find brands such as Abey, Brita, Zip and Oliveri which are made to deliver in performance. Furniture and house utilities are expensive and a cost that not everyone can invest in. Luckily, MyDeal Australia offers reduced prices on many of the products in the range. 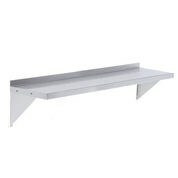 Furthermore, finding the time to go to hardware stores to find a fixture which accommodates your needs is a time consuming process. Shop online and get it delivered straight to your front door. Over time it is necessary to upgrade your kitchen faucet or sink. It may become worn out, ineffective or does not match your interior. Our range offers modern designs which offer a plethora of product features. 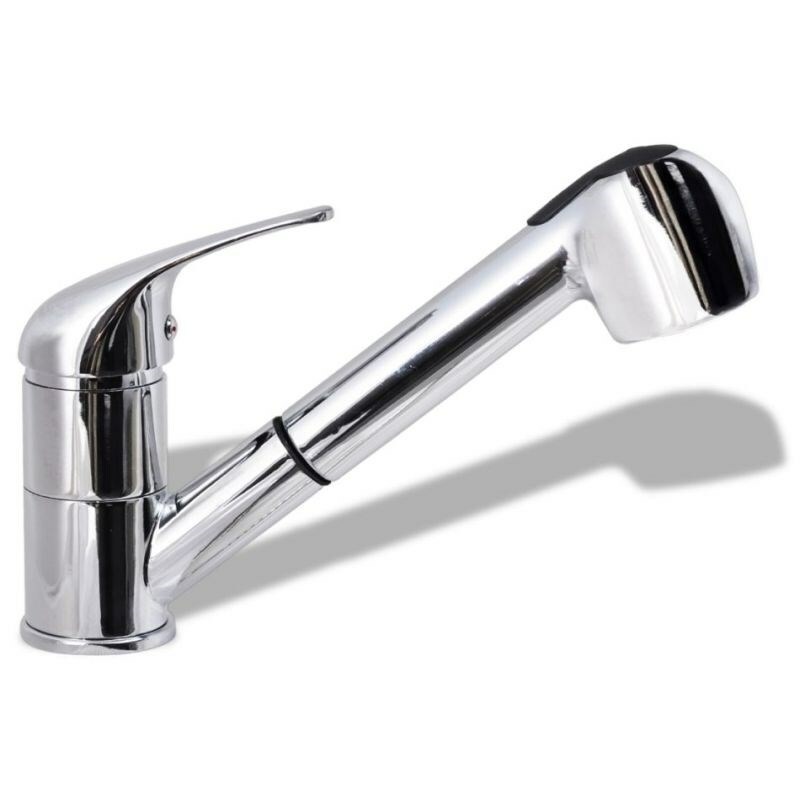 Find pull out kitchen taps online which facilitate easy use and prevent dirt build up. Our taller taps optimise space through de-cluttering your sink space and provide an aesthetically pleasing appearance. 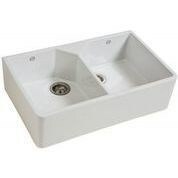 Find undermount kitchen sinks and kitchen splashbacks within our ranges which are available in double or individual designs to accommodate your situation. Find designs with grooves that prevent water overflow and maintain cleanliness. If you would like to learn more about any of our deals, please send us a message through our online contact enquiry form or give us a call on 03 9077 3529.